A few months back the team at Web Ideations designed a visually appealing web presence for Levim Biotech, a biotech firm based out of Chennai. With high-definition images of the production facility, there was no doubt that prospective clients would get a glimpse into the beautiful facility at Levim Biotech. This was clubbed with precise content that was the need of the founders of the company Jatin and Nitin. So the final result was a visually rich website that clearly defined what the company offers. 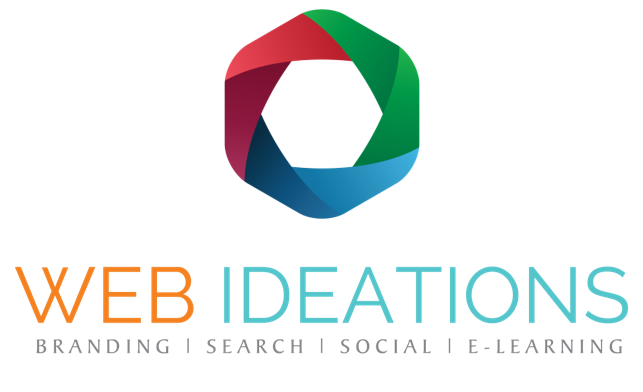 We at Web Ideations are proud that we could effectively translate the client’s brand image online! Check our the results here. Get in touch with us today to learn how we can positively impact your company’s business future online.